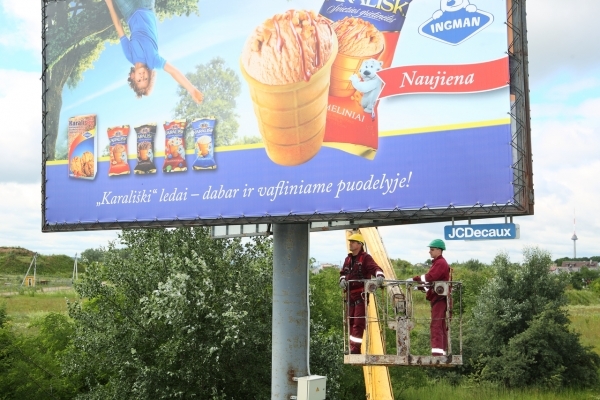 Working in Lithuania since 2005, JCDecaux is present and continuously invests into 6 largest cities. OUR MISSION. Keep innovating for everyone's benefit. 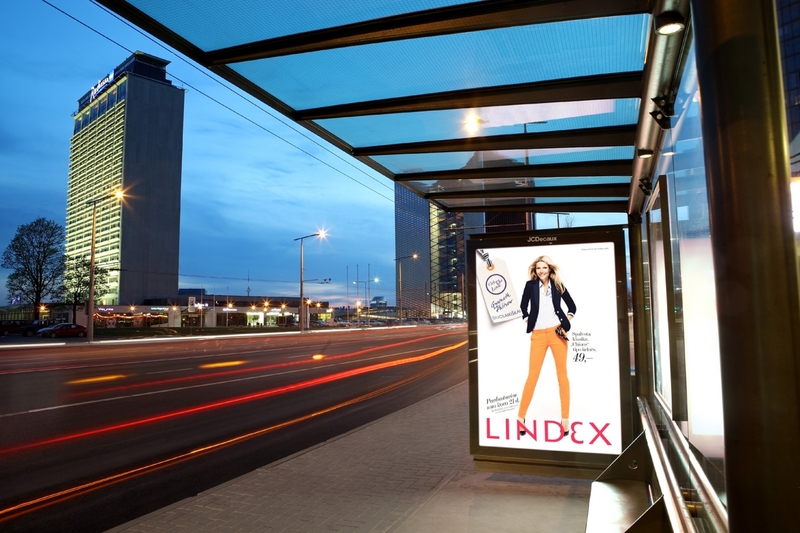 JCDecaux designs, installs and maintains a range of services for the benefit of cities, residents and travellers. These services are financed by advertisements that are located in busy thoroughfares, offering brands maximum visibility. Because it benefits all stakeholders—local governments, advertisers and users—this business model is unique and sustainable, and has been a constant source of innovation for the past 50 years. 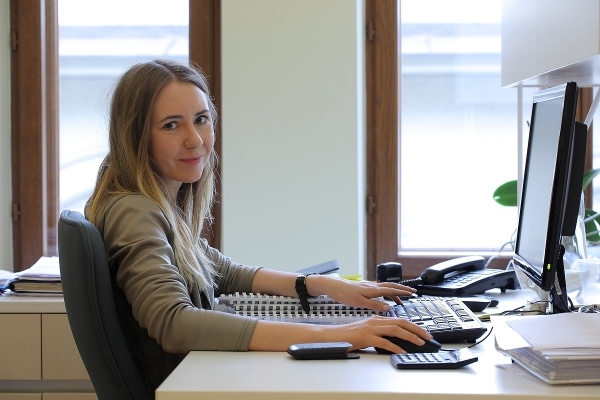 It is adaptable to society's changing needs, as can be seen today in the integration of connectivity solutions. At the heart of our approach is the drive to optimise the potential of each display to create a unique value proposition. To achieve this, we identify the most advantageous locations and install the best-suited displays, with solutions that are tailor-made, creative, innovative and unique. We believe in less advertising and more quality.